Note: Tap or Click on the question to reveal the answers. WHAT IS THE MINIMUM AND MAXIMUM SIZE OF GROUPS PER GAME? IS THERE AN AGE LIMIT FOR TEAM MEMBERS?  WHERE IS ESCAPE WORLD LOCATED? WHAT DOES AN ESCAPE ROOM COST? There is nothing you need to bring. Everything you need will be supplied. We would recommend to wear comfortable clothes and shoes you can move or run in.